Comenity Bank might not be a name you're familiar with, but over 40 million Americans carry their credit cards. If you have a store credit card in your wallet, there's a pretty good chance that it's backed by Comenity. Who owns Comenity bank? Comenity Capital Bank is a subsidiary of Alliance Data Systems Corporation. Originally called World Financial Capital Bank, the company changed its name in 2012. 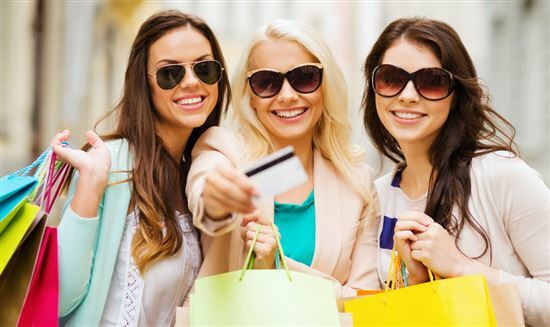 Benefits of a Comenity Store Credit Card? You have limited credit or a less-than-stellar score. Store-branded credit cards can be easier to obtain. They're a great choice for people with a lower than average credit score who want to rebuild their credit. They also make great starter cards if you want to build up your credit. Tip: If you're still new to credit and want an easy card to get, you have other options too. 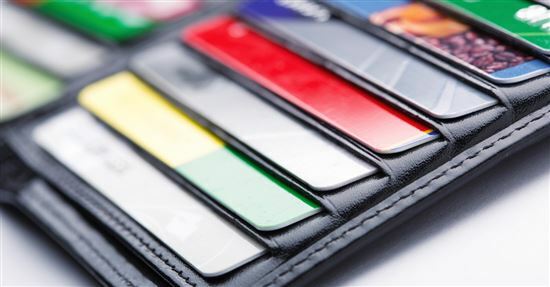 Check out these top starter credit cards to see if one might be a better fit for you. You shop constantly at a particular store. Store cards usually offer rewards for buying at that store. You may see things like sign-up bonuses and special deals just for cardholders. If you shop at a particular store all the time, getting their store credit card can be valuable. Chase Freedom Unlimited - Double Cash Back: Earn 3% cash back on all purchases in your first year up to $20,000 spent. After that earn unlimited 1.5% cash back on all purchases. Why might you not want a store credit card? With rates that high, your bill can add up quickly if you can't pay off your balance every month. If you tend to carry a balance, consider a low interest credit card instead. You already have a card that offers better rewards. 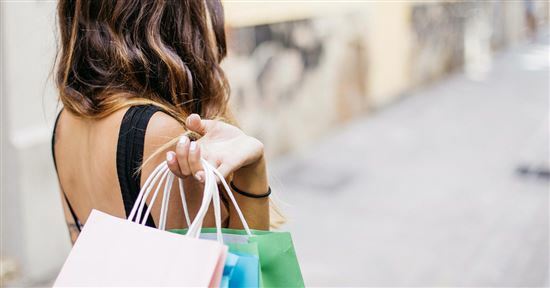 If your credit card offers more than 1% cash back or similarly high points or miles, you might be better off using that card for your purchases at your favorite store. For cash back, consider an all-purpose rewards credit card such as the Chase Freedom Unlimited which offers cash back on all purchases. You're about to get a mortgage/car loan/refinance. Anytime you open a new credit card, your credit score takes a small, temporary hit. If you're about to make a major purchase, this isn't the best time to open any type of credit card, since it may impact your ability to get the lowest rate possible. We'll explain more below. But first, here are some current credit card promotions you shouldn't miss. 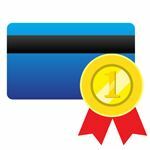 Here are the top Comenity Bank Credit cards based on what they had to offer. Cardholders receive several benefits simply by charging the things they would normally purchase. Orbitz Rewards Card: Frequent travelers benefit from the Orbitz Rewards card. 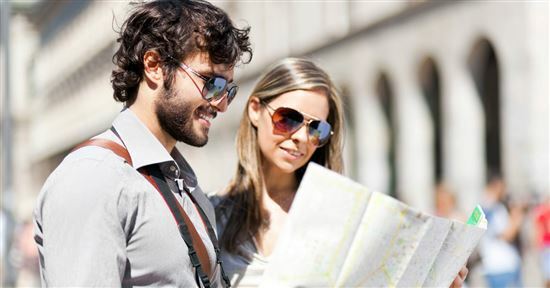 Travelers may receive points for any type of travel. However, avid Orbitz users get even higher rewards for using Orbitz. Game Stop credit card: Game Stop offers a reward for your first purchase. You'll also get promotional financing offers from time to time. This is a great time to charge those larger items and pay them off before the interest begins. Tip: Find out what special offers specific credit cards offer. For example, Victoria's Secret cardholders receive a birthday gift and Lane Bryant credit cardholders get an extended return policy. It gives them up to 60 days for returns. Bed Bath & Beyond MasterCard: We love the rewards the Bed Bath & Beyond card provides for store purchases. It also offers rewards for groceries, gas, and other purchases. What we love the most, though, is the special financing they offer for Bed Bath & Beyond purchases. You may often find promotional financing options for 6 months or a year. Of course, you'll need a BJ's membership to shop at the retailer. Interested in a Comenity credit card but worried you won't get accepted? Keep reading for information about a trick that may help. Store credit cards have a reputation for being easier to obtain—and for good reason. Here's a "Shopping Cart Trick" that may help you get a Comenity Bank credit card even with low credit. This trick won't necessarily work the first time. In fact, you may have to empty your cart and try again a few times. Clear the cookies on your computer before trying again. If the trick works, you'll either be asked for your full social security number or just the last four digits. A hard pull (requesting your entire social security number) will affect your credit score but a soft pull (just the last four digits) won't. Hard credit inquiry: Lenders use the hard credit inquiry when you apply for a loan. Think of things like an auto loan or mortgage. It may affect your credit score by a few points. Lenders need your permission before making this type of inquiry. Soft credit inquiry: A soft credit inquiry is often part of a background check. Lenders don't need your permission for this type of inquiry. It doesn't affect your credit score. If you're asked for your whole social security number AND you have low credit, you may want to re-think applying. Comenity cards generally have lower credit score requirements. But a hard pull of your credit can lower your score even further, which will add insult to injury if you are rejected. If you're only being asked for the last four digits, feel free to apply. This "soft pull" of your credit won't affect your score unless you're approved. Is it easy to get approved with Comenity bank? Since Comenity Bank store cards often don't have strict credit score requirements, you may get approved with lower than average credit. Success may vary based on the store, however. Overstock: This card also offers promotional financing for periods ranging from 6 months to 2 years. Victoria's Secret: Grab the credit card and get free shipping every time your order includes a bra! Buckle: You'll get a discount with your very first purchase with the Buckle card. You can use the shopping cart trick on any of the stores found in this list. Some consumers have better luck than others with the pop-ups. If you don't get one, you can follow the link and apply for the credit card yourself. Just keep in mind how many cards you apply for in a short amount of time. 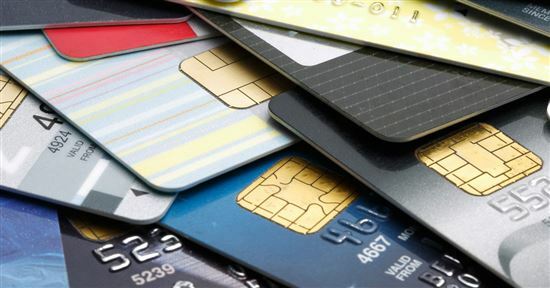 Too many credit card applications can negatively affect your credit score. Comenity Bank offers 155+ credit cards. Some cards are store specific, which means you can only use them at the namesake store. Others, however, can be used anywhere. Follow the link to learn the specific details of each store credit card. What credit cards can I get with bad credit? If you're dealing with low (or no) credit, consider a starter card. If you don't qualify, you may need to consider a secured credit card to help build your credit. If you're asked for ONLY the last four digits of your Social Security number, then the store is doing a soft pull of your credit and your score shouldn't affect your application unless you're accepted. If they ask for your whole Social Security number, then they're doing a hard pull and you may be denied for having a low score. 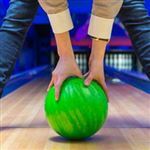 To be safe, DON'T risk lowering your score further with a hard pull if you're unlikely to be accepted. 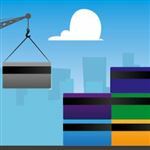 Tip: Ask stores about special shipping promotions for cardholders. For example, New York & Company offers free shipping from the store for cardholders. They also often have free shipping days online. What are the easiest credit cards to get approved for? Store-credit cards, like those offered by Comenity, are among the easiest because they have less stringent credit requirements. In fact, some stores will pre-approve you for a card when you make a purchase without checking your score. Some consumers have used the so-called "shopping cart" trick when shopping online to get accepted for a new card. Tip: If you have a store you frequent, find out what benefits they offer cardholders. For example, Express has an "A-List" status that gives you access to more promotions. Know where you stand so you don't overlook any benefits of being a cardholder. As with any credit card, Comenity store cards offer and rewards may change at any time. Use the links above to get the latest information regarding your favorite store's credit card. We hope you reap some great rewards for shopping at your favorite stores.